Offering you a complete choice of products which include students chairs, school furniture, school desk, classroom furniture, hostel cots and school benches. We are leading manufacturer of Students Chairs. Note: We are majorly looking BUYERS from Tamilnadu - Chennai, Madurai, Trichy, Selam, Coimbatore, Vellore, Tirunelveli, Tiruvallur, Kanchipuram, Pondicherry and South India. 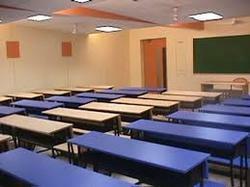 We are the leading manufacturers of School Furniture. 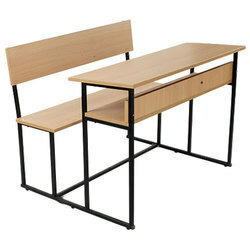 We are the leading manufacturers of School Desk. 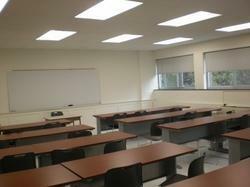 We take this opportunity to introduce ourselves as one of this leading manufactures of Classroom Furniture. 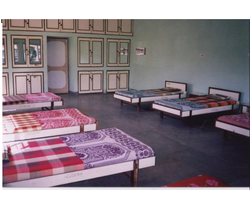 We are leading manufacturer & supplier of Hostel Cots. 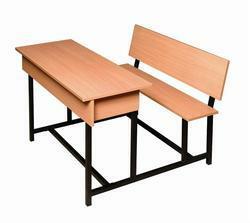 We are the leading manufacturers of School Benches. We are leading manufacturers of Library Shelves. 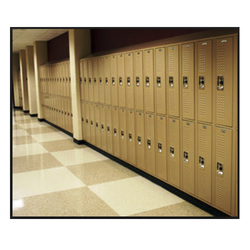 We are leading manufacturers of School Lockers. 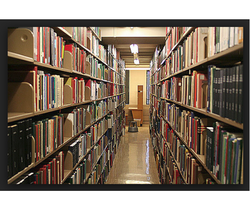 We are leading supplier of Library Racks. We are the leading manufactures of computer lab furniture. 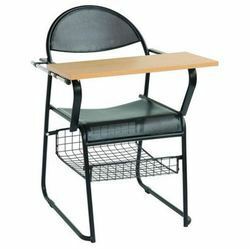 We are the leading manufacturers of student chair. 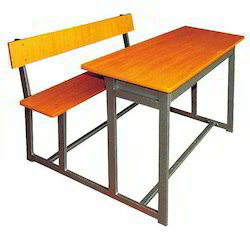 We are leading manufacturers of student table. Note: We are majorly looking BUYERS from Tamilnadu - Chennai , Madurai, Trichy , Selam , Coimbatore , Vellore , Tirunelveli , Tiruvallur, Kanchipuram, Pondicherry and South India. 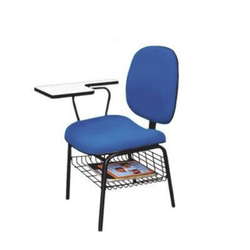 We are leading manufacturers of writing pad chairs. 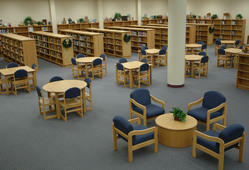 Our products are built to stand the test of time in library and learning space environments. 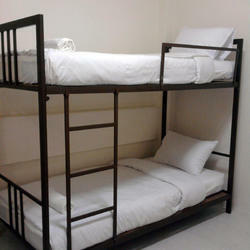 We are leading manufacturers & supplier of Hostel Furniture. 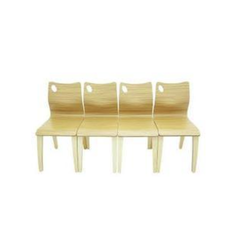 We are the leading manufacturer of auditorium seating furniture. 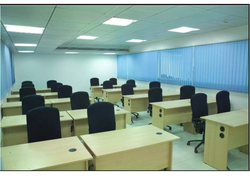 We are leading supplier of Training room furniture. 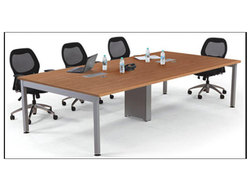 We are leading supplier of Conference Room Furniture. 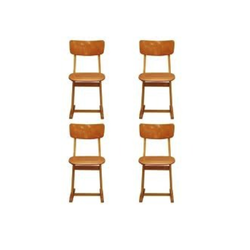 We are the leading manufacturers of school chairs. 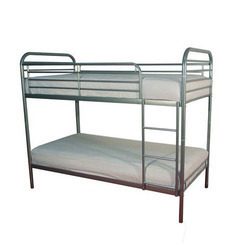 We are leading manufacturers of the hostel bed. Looking for Educational furniture ?